John Major's rise through Parliament was meteoric. That is, until within months of the 1992 election, when his government was in troubled waters. In this text, John Major is honest about what he won and lost, and about friends and foes within his own party as well as outside. Major's early life was extraordinary; his rise through Parliament meteoric. Soon a favourite of Margaret Thatcher, he became Foreign Secretary and then Chancellor of the Exchequher. When Thatcher fell, he fought and won a shrewd campaign to succeed her. With the difficulties of the Gulf and Maastricht behind him, and the Poll Tax abolished, John Major went on to win a remarkable victory in the General Election of 1992, against the expectations of even his own friends. He brought down inflation and ushered in a solid economic recovery. He made some of the most decisive steps for a generation towards peace in Northern Ireland. Yet within months of the 1992 election, his government was in troubled waters. 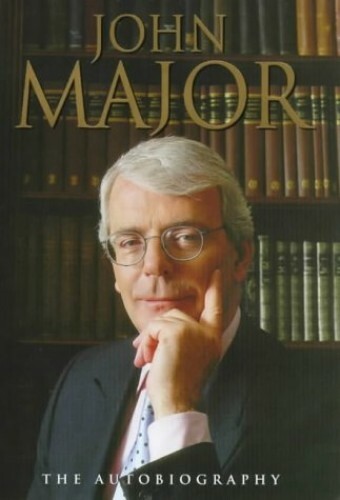 In this autobiography of his life and career, John Major is honest about what he won and what he lost, and about friends and foes within his own party as well as outside.